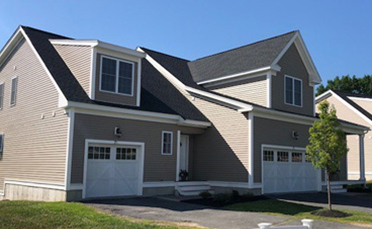 Maspenock Woods will be home to 31 luxury townhomes in a community situated on just under 15 acres of peaceful, wooded land in the town of Hopkinton on Lake Maspenock. 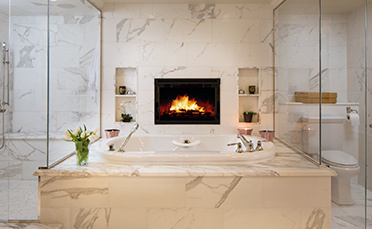 Embrace the lifestyle you desire. 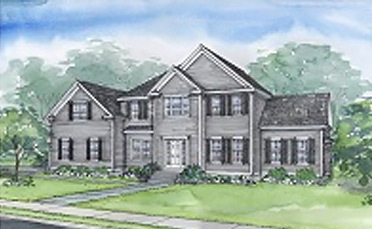 The Villages at Oak Hill is an Active Adult community nestled in a picturesque setting and designed to provide luxury comforts just minutes from every convenience. Three unique neighborhoods all in one distinct community. 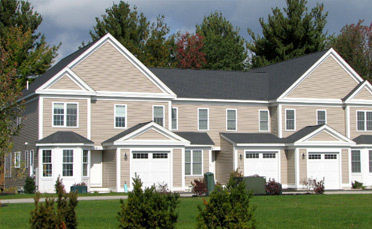 Academy Hill boasts both maintenance-free condominium living as well as single family luxury homes. 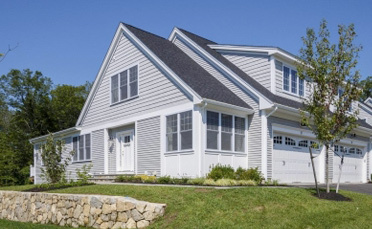 There is a lifestyle and floorplan just right for you in this beautiful New England setting. 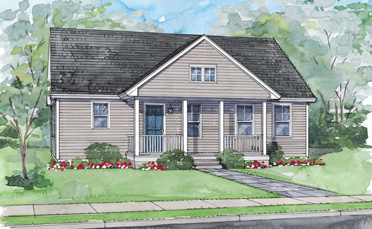 The Villages at Stow has been painstakingly planned to recreate the close-knit community of a bygone era. 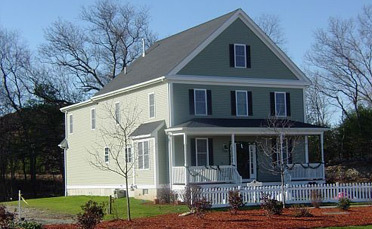 Ipswich River Point presents a unique opportunity to enjoy carefree living in a natural setting of 14 acres within walking distance to historic downtown Ipswich, Massachusetts, quaint shops, renowned restaurants, and the commuter rail. 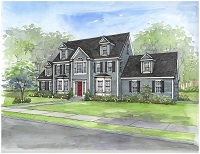 Whittridge Place is the first local town home community being developed by North Reading's premiere luxury homebuilder – Habitech, Inc. 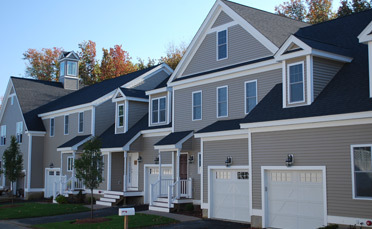 The Villages at Stow has been painstakingly planned to recreate the close-knit community of a bygone era. 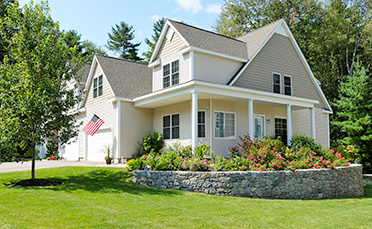 Offering the best of both worlds, the Villages is nestled in a scenic New England town amidst apple orchards, farm stands, golf courses, and woodland; yet, it is minutes from conveniences, highways, and the commuter rail. 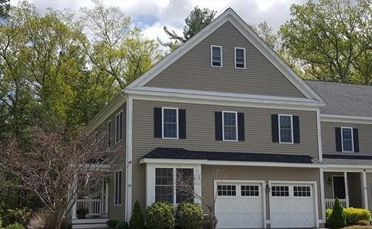 Ipswich River Point presents a unique opportunity to enjoy carefree living in a natural setting of 14 acres within walking distance to historic downtown Ipswich, Massachusetts, quaint shops, renowned restaurants, and the commuter rail. 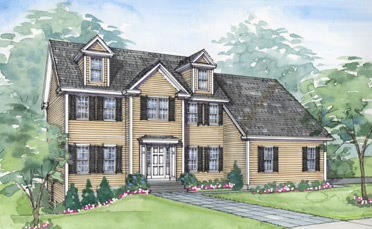 Gracious town home residences will be sited in this natural wooded location set back from Topsfield Road. The plan has created privacy and the environmentally sensitive planning leaves a treed buffer around the meticulously designed town homes.